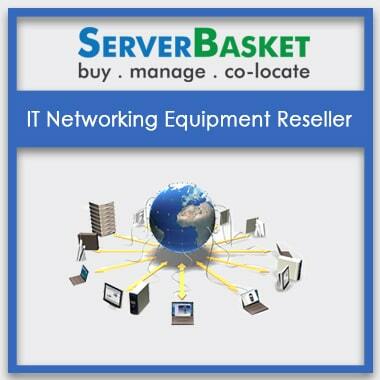 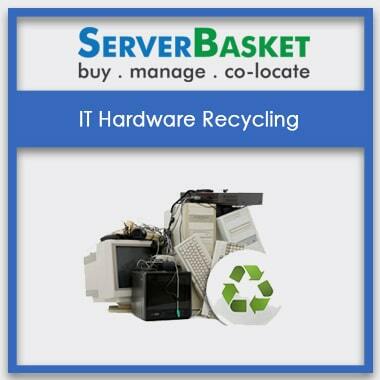 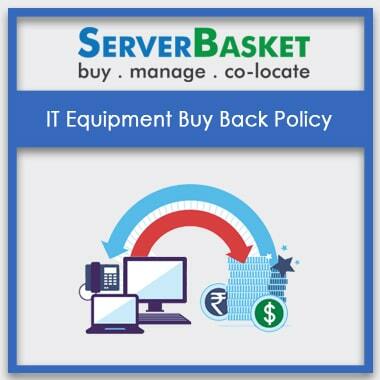 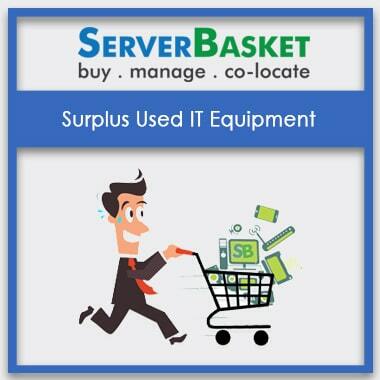 Sell your used, outdated It equipment servers online with our buy back servers policy. 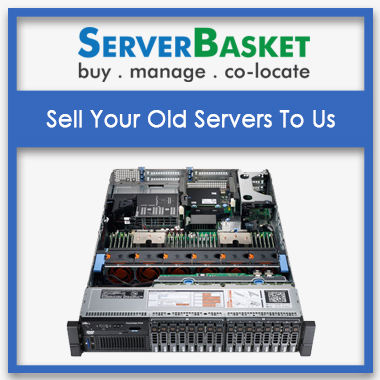 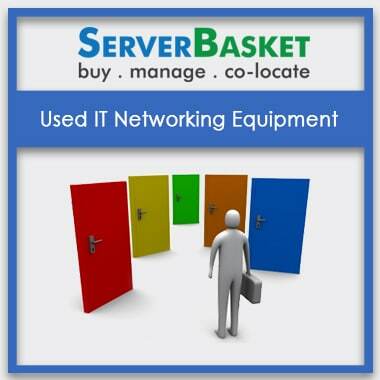 we are India’s leading buyer of used Dell, HP, IBM server brands available in the IT Market today. 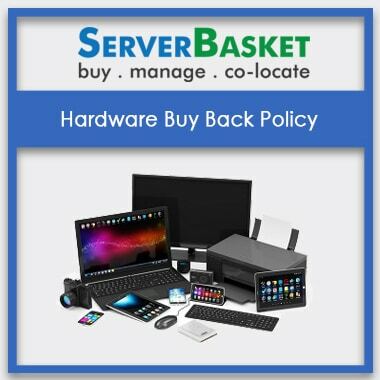 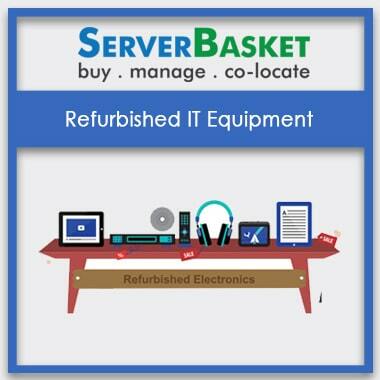 Our buy back program offers best prices for your outdated, used, repaired IT and networking hardware equipment such as servers, workstations, server accessories, routers etc., of all the brands i.e., Dell, IBM, HP, Cisco available in the market.